Defensive intensity and dynamic offence were the order of the night in the first quarter, as the home team at the Palau Blaugrana had one of their best starts in the Euroleague this season. A big dunk from Adam Hanga brought the crowd to their feet in the early going. The duo of Ribas (6 pts overall) and Navarro (10 pts), grabbed 9 points and a trio of three-pointers in the first quarter, situating FC Barça Lassa ahead of a CSKA side who struggled with star player Nando De Colo (23 pts) on the bench. In the second quarter, it was Heurtel (12 pts) and Koponen (13 pts) who led the way for Barça, ably supported by Tomic and his excellent rebounding. 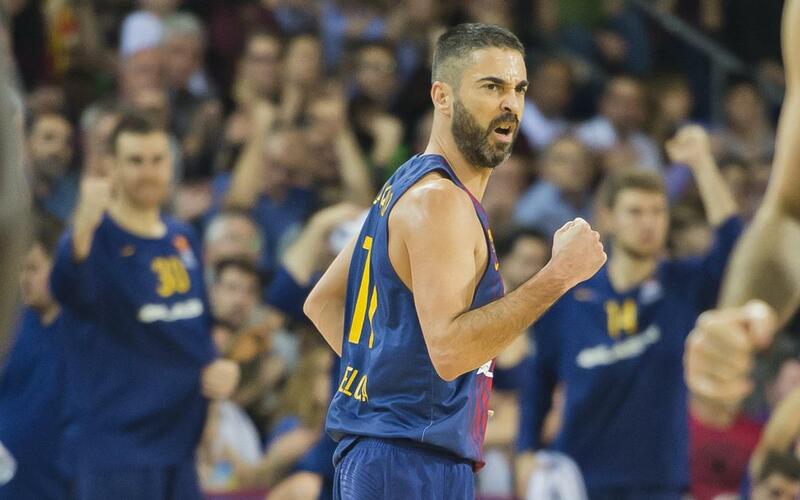 Barça Lassa began the second half of the game just as they had done the first: Overwhelming their Russian rivals. However, after the midway point of the third quarter, the visitors began a fightback. It was then that Navarro made his biggest impact on the game, hitting a pair of triples in quick succession to peg CSKA back once more. Strong minutes from Oriola (11 pts) and Koponen helped Barça Lassa extend their lead to as many as 20 points at the beginning of the final quarter. In the end, the victory was by 13 points, as the home team performed at their best and showed their European credentials against tough opposition.